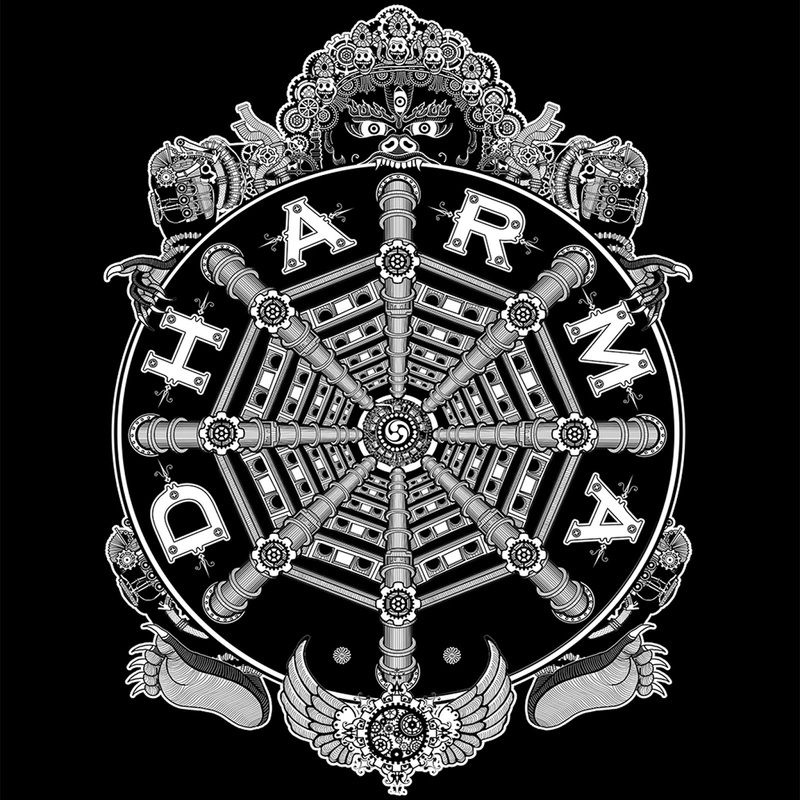 DHARMA are a female fronted 4 piece Rock/Metal/Electro/Industrial band based in Budapest, Hungary. DHARMA, are Ani Ritzel, vocals , Laszlo Gurka, guitars , Gergő Kelemen, bass , András Kőmíves , drums.The band was founded in 2007. After rehearsing for a few months , the first EP was recorded at Bakery Studio. 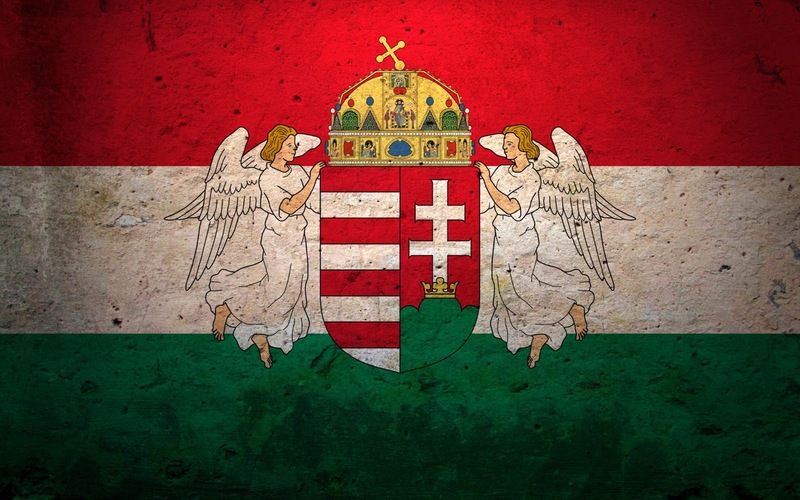 The concept from the beginning was to create a unique mixture of various genres and styles, somewhere between Rock and Metal, a touch of Dark/Gothic and also Industrial/Electro elements, but you can even hear some Oriental or "Soundtracky" here and there. 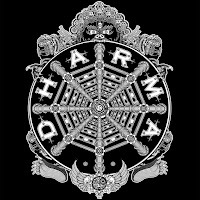 DHARMA started playing more and more live shows in Autumn 2007 and the first reviews of the EP were published around this time.